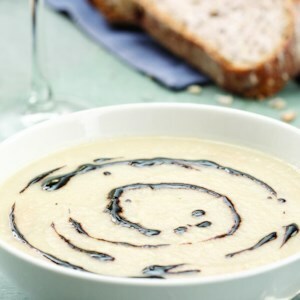 Find healthy, delicious parsnip recipes, from the food and nutrition experts at EatingWell. Instead of serving mashed potatoes for dinner, try this smashed parsnip recipe. Parsnips are higher in fiber and lower in calories and carbs than potatoes. This side dish is ready in just 35 minutes--perfect for dinner after a busy day at the office. 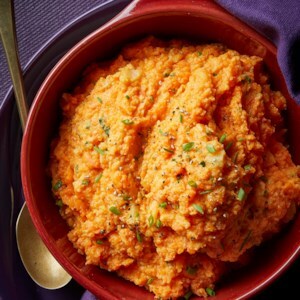 Carrots and parsnips make a colorful (and lower-carb) alternative to mashed potatoes. 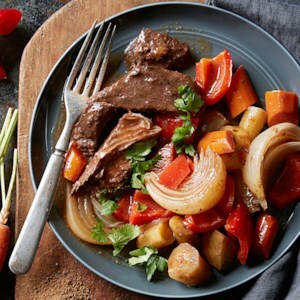 Pumpkin pie spice, cumin and cayenne pepper add Moroccan-inspired flavor to this slow-cooker pot roast dinner. 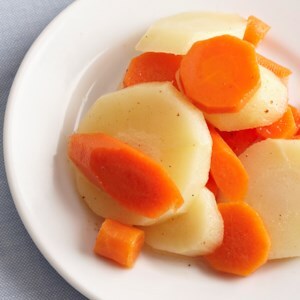 A mixture of boiled root vegetables--turnips, carrots, parsnips and onion--are cooked until tender and mashed just like potatoes. 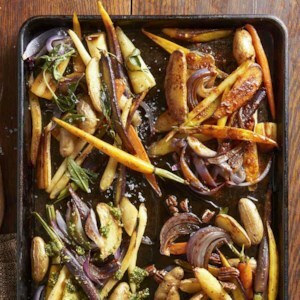 This tasty side dish is a healthy and beautiful addition to any meal. 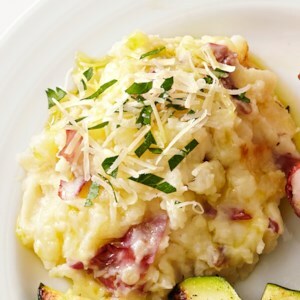 Mashed potatoes are easy to make and popular with almost everyone, but why not mix it up a bit? 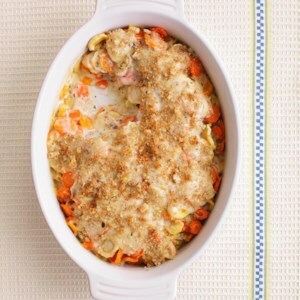 By adding a couple of parsnips and some Parmesan cheese, you'll end up with a sweeter and nuttier taste. 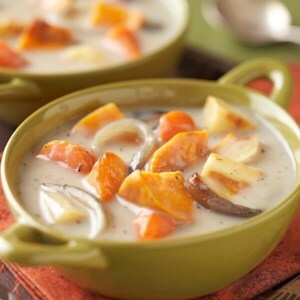 Garlic and thyme complement the quartet of vegetables in this creamy soup. 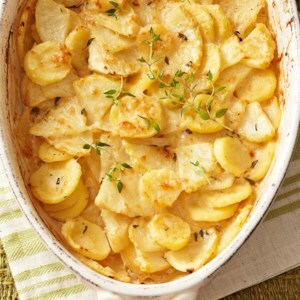 Flavorful, earthy celery root and parsnips are baked in a creamy sauce for a side dish that's perfect for fall and winter special meals. 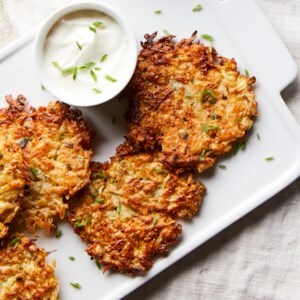 Swap the potatoes for other root vegetables, such as parsnips and celery root, and you'll be rewarded with fewer calories and more fiber than in traditional latkes. 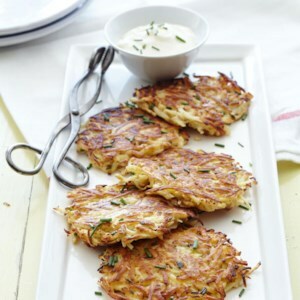 Serve with sour cream and applesauce, if desired. Swap parsnips for potatoes in this oven-baked fries recipe and get 5 grams more fiber per serving. 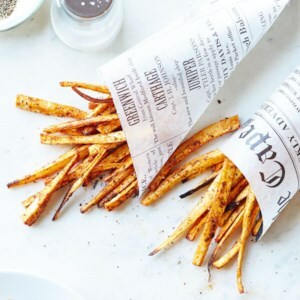 Dress these healthy fries up with a side of spicy or garlicky aioli: just mix mayo with Sriracha or roasted garlic (or both!). 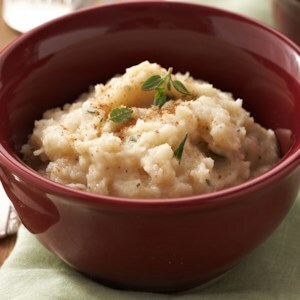 Sweet apples and earthy parsnips add depth to potato puree. Modest, sweet parsnips shine in this autumnal stew. Try pairing it with sandwiches of toasted sharp Cheddar on country wheat and a robust dark beer for a warming fall supper. Try these sweet and earthy parsnip muffins next time you're craving the carrot counterpart. 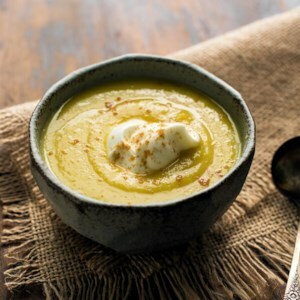 This creamy parsnip and apple soup recipe has amazing flavor from the combination of curry powder, coriander, cumin and ginger. Be sure to use fresh curry powder when making this soup. 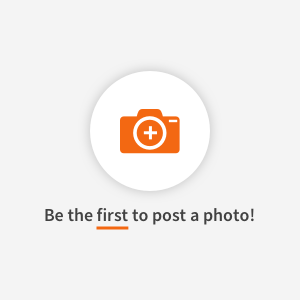 Not sure if yours is fresh? Open the jar: the aroma should meet your nose immediately. 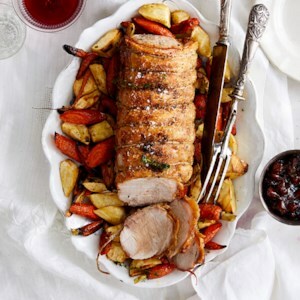 Serve with flatbread or whole-wheat rolls. 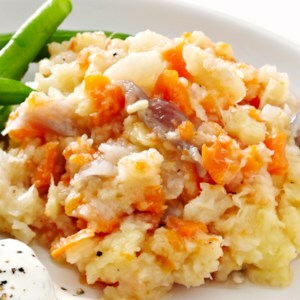 Make this creamy carrot-and-parsnip casserole for your next holiday meal--everyone will beg you for the recipe! Our healthier version skips the heavy cream and butter found in most recipes--saving about 160 calories and 12 grams of saturated fat compared to a traditional version. 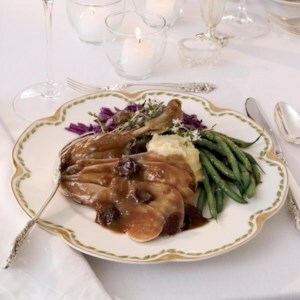 For a delightful change from mashed potatoes, try this velvety puree made with earthy parsnips and sweet autumn pears. This recipe freezes well and can be easily doubled. Thin leftovers with broth and enrich with sour cream for a delicious soup.